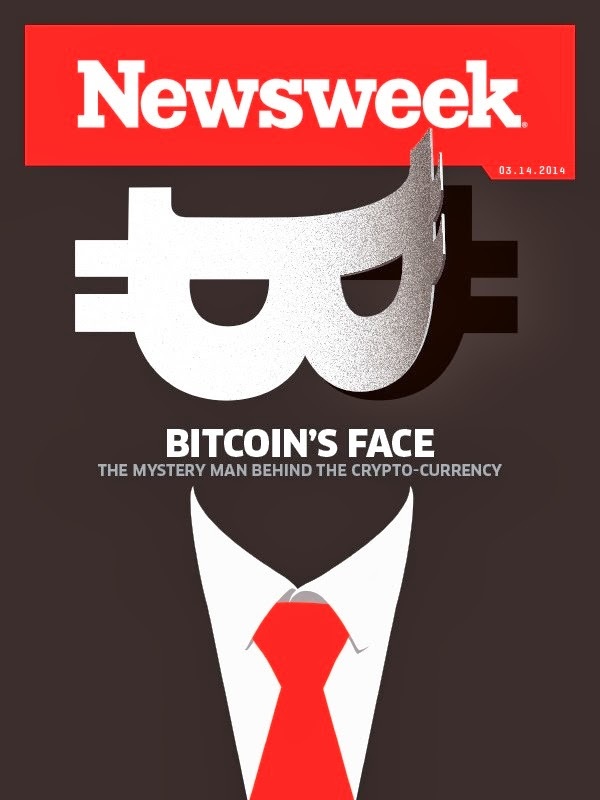 Now that the father of Bitcoin, Dorian Satoshi Nakamoto, has been unceremoniously uncovered - by Newsweek (re)print edition no less! 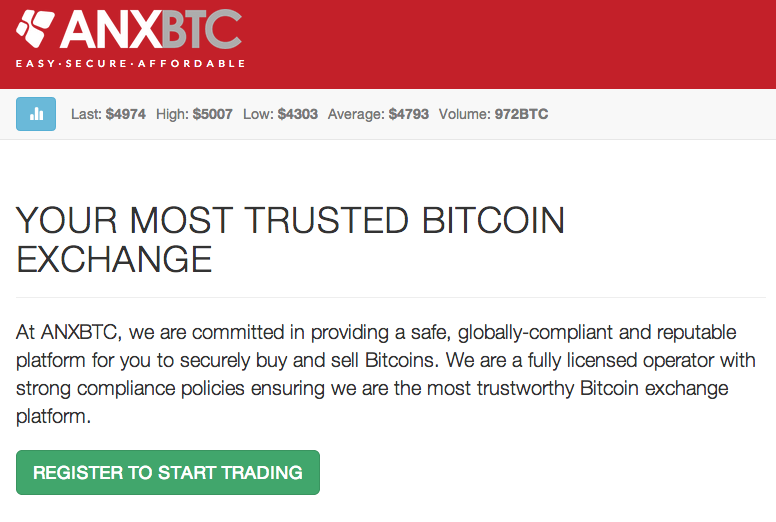 - the time is ripe for us to look deeper into this crypto-currency craze. Dave Shin, Founder of Cryptomex, an ambitious alternative for raising company funds via IPOs (initial public offerings) traded in bitcoins. In June 2013, Dave cut his teeth raising funds via a bitcoin-based equity campaign on a crowd funding platform called, Bitfunder (now closed down). 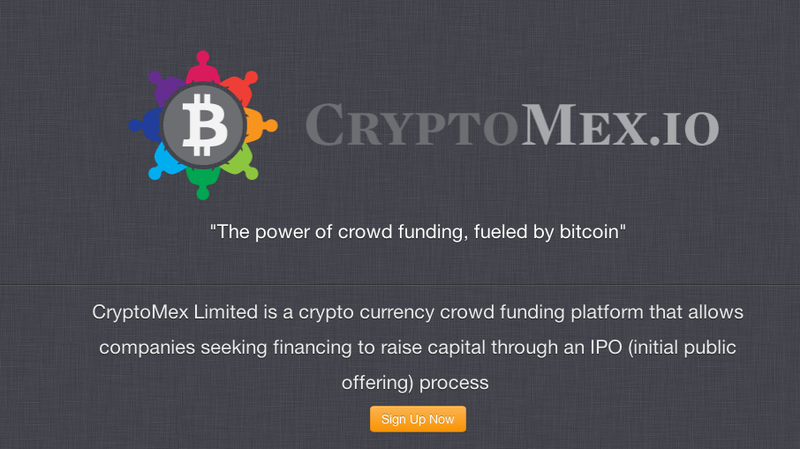 Dave's startup, DigiMex, raised US$2.5 million worth of bitcoin in 7 days with over 300 bitcoin investors from across the globe. The money is being used to finance a publicly-owned, enterprise-scale, bitcoin mining operation, called "IceDrill". The story was covered on CNN. Ken Lo, CEO of ANXBTC Bitcoin Exchange, a new marketplace for trading Bitcoins that has just opened it's own bitcoin retail trading store in Sai Ying Pun, West Hong Kong. They're already building support via Twitter (@AsiaBitCoin) - nice name!, Facebook (@ANXBTC) and Weibo (@AsiaNextGen). This event is sure to attract a wide range of people, from the startup world as well as the financial industry, so do come an join us for an invigorating evening about the future of digital currency. Sign up via Facebook or MeetUp. Doors open at 6:30pm with the interview starting at 7:15pm on Wednesday 19th March, 2014 at Club 18, 18-20 Lyndhurst Terrace, Central, Hong Kong. The entrance fee of HK$100 (or it's Bitcoin equivalent) includes a complimentary drink and the opportunity to mix with fellow entrepreneurs, social media types, investors, bloggers and digital media folk.